Small oil production line, also called mini oil production line, composed of small equipments. 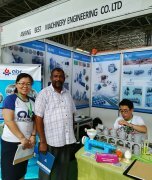 Small oil production line can make plenty of vegetable seeds into oil, such as, sesame, soybean, castor, ground nut, canola, sunflower, cotton, palm, rice bran, copra, tea seed, corn germ etc. The mini scale oil production line is small but complete. 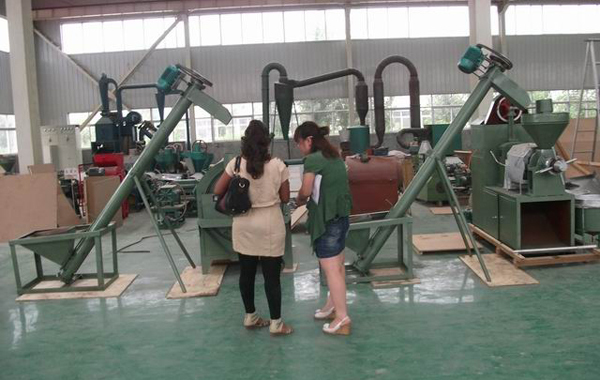 Its processing consists of oilseeds pretreatment, oil pressing, oil extraction and refining. Due to simple structure and small equipments, small oil production line is suitable for home use, small oil production workshop. With the growth in the living standard, the requirement of people for oil quality has been increasing a lot, especially for the edible oil, whose quality affects people’ daily life greatly. Investors begin to invest small scale oil production line for producing their own oil or obtaining profit through selling oil. Why Small Oil Production Line is Worth for Investment? At the same time, here comes a question: why mini scale oil production line is worthy for investing? This oil production line is equipped with small size machines, is easy to install, operate and maintain, covering a small area. With light weight, the mini oil production line is movable, you can remove them to anywhere you want to move easily. The finished oil with high purity and light color, can be accepted by majority of people. Small scale oil production line which costs low investment, less land, less labors and low consumption, is the ideal project for investment. With reasonable design, beautiful appearance, simple but compact structure, small oil production line is suitable for urban and rural modern oil production factory. Oilseeds. The type of oilseed is the base of oil production line and decides the oil production processing and the related equipments. 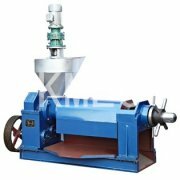 For example, for making groundnut oil, you should remove the shell at the pretreatment processing, and the husking machine should be equipped. Main equipment. 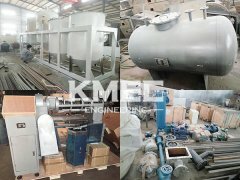 Generally, the main equipments related to small scale oil production line consist of shelling machine, cleaning machine, cooker, oil expeller, filter press, steam generator and pots for deodorizing, decoloring, refining etc. Equipment manufacturer. Related equipment plays an very important role in oil production, deciding the oil quality. Setting up a small scale oil production line is simple, but choosing a reliable equipment manufacturer is not easy. When you looking for a equipment manufacturer, the history, experience, relative projects etc. And there exists manufacturer who can customized mini oil production line for your actual conditions, such as, ABC Machinery, who can provide good quality equipments with competitive price and complete service for customers. Are you ready to invest in oil production industry? Please contact us to get more professional information about oil production technology.